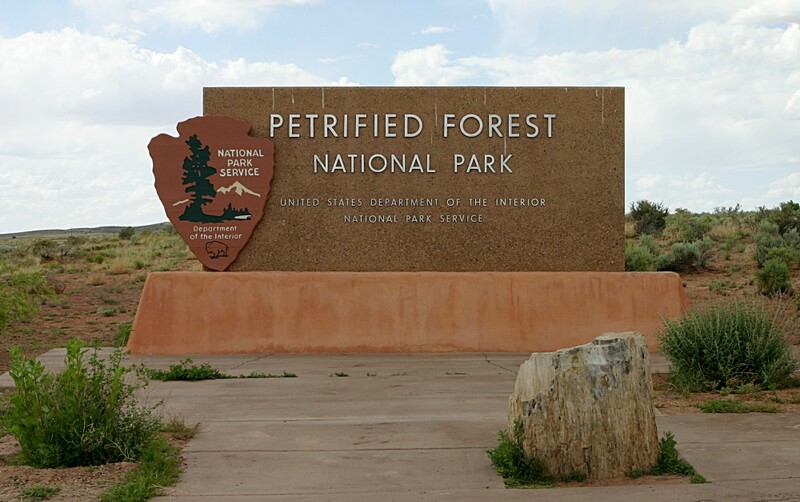 My family and I recently passed through Holbrook, Arizona, and I remembered the many times I visited the Petrified National Forest right outside of Holbrook. I wondered about the history of this fascinating National Park. Although I’ve visited many times, I had never researched the journey, or facts behind the Petrified Forest becoming a National Park. Forest. 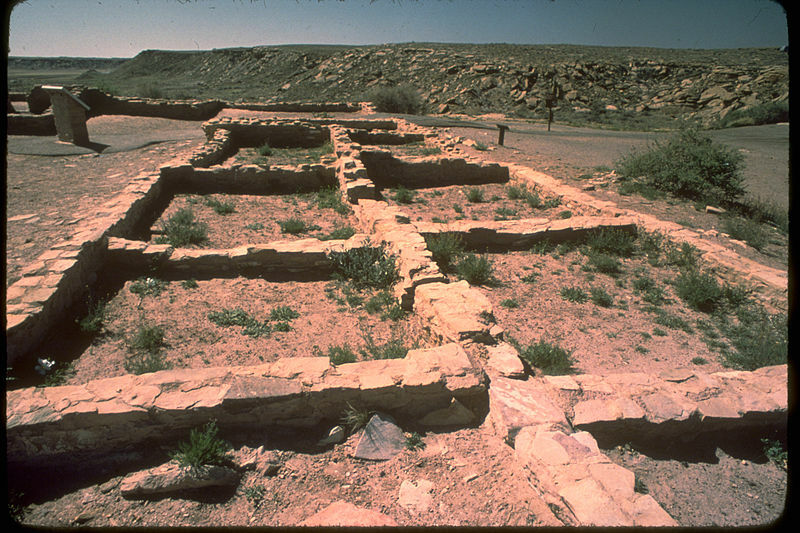 Visitors can walk among the remains of large ruins, including a pit house and an agate house made from petrified wood. Newspaper rock is famous for the many cave drawings carved into the rock. The tiny figures and depictions on the rock face make you wonder who took the time to carve the images and who they were communicating with. The Pueblo Indians were the inhabitants of the area at this time. Spanish explorers passed through the area. Spanish inscriptions can be found on the rocks in the park. While in search of a route to the Pacific Ocean, Lt. Amiel Whipple documented the petrified wood. He had with him an artist/naturalist, Balduin Mollhausen, who became the first to publish illustrations of the petrified wood. Lt. Whipple named the large wash that bisects the area, Stone Tree Creek because of the many pieces of petrified wood along its banks. By the late 1800’s homesteaders began to move in. Large herds of cattle grazed the area, and the cattle were still grazing in the Park in the mid-1900’s. Some of the large ranches from the 1800’s still surround the Petrified National Forest. came to Arizona with his family. His doctors advised the move would be beneficial to his daughter’s health. He loved the petrified wood and the beauty of the landscape, and was instrumental in getting President Roosevelt to set the area aside as a National Monument in 1906. 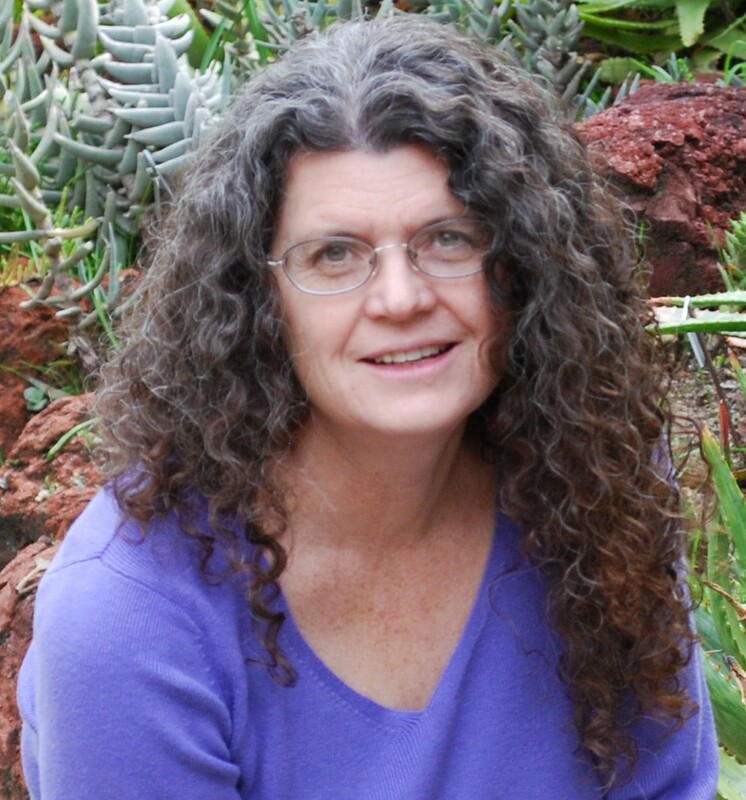 Annie Montague Alexander established the University of California Museum of Paleontology. In 1921, based on a small collection of fossils John Muir donated to UC Berkley, Annie and her partner, Louise Kellogg, explored the park area, studying the many fossils found there. Inspired by Annie’s findings, Dr. Charles Lewis Camp spent almost ten years studying the fossil vertebrates and published a book on his discoveries. In 1933-34, H. P. Mera, led a survey of the monument. He discovered 87 sites, some of them excavated for further research. 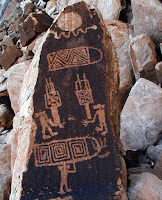 He documented the Adamana brown pottery as the oldest pottery found in the area. Many of the ruins were stabilized under his direction to preserve them. The Civilian Conservation Corps were a great benefit to the Petrified National Forest. Between the years of 1931 and 1942, they completed many projects. 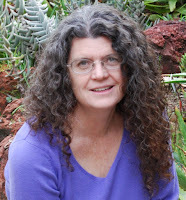 They put in bridges, roads, trails, built park residences and the Rainbow Forest Museum. They also did some reconstructions on the ruins to preserve them. They were careful to use materials from the area, if possible, including the sandstone found in the area, which they quarried themselves. As I mentioned earlier, President Theodore Roosevelt established the Petrified Forest National Monument in 1906. In 1932, over 53,000 acres were added to the Monument site. The Painted Desert was now included in the Monument area. 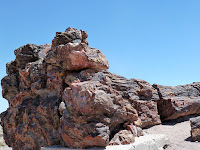 In December 1962, Congress voted to disestablish the National Monument and establish the Petrified Forest National Park. President Eisenhower first approved this legislation, but President Kennedy was in office for its completion. 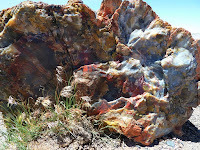 The beauty of the landscape and the variety of things to see make the Petrified Forest a wonderful place to visit. Have you ever visited the Park? If so, what did you like best? 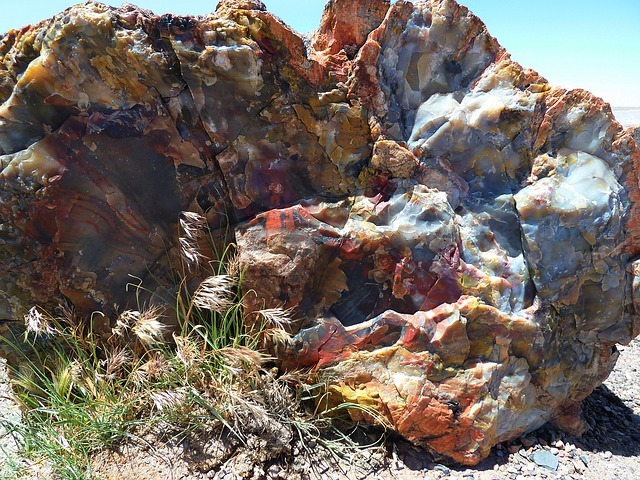 If you get the chance to go, take the time to marvel at the beauty of the petrified wood. The colors are incredible and like nothing seen elsewhere. My husband and I visited the Petrified Forrest years ago. It sure is an interesting and different place. It makes you wonder what life was like for the people who lived there. Thanks for commenting, Vickie. I agree. I think they had a difficult life, although back when the Pueblo Indians were there the cattle hadn't overgrazed the land, so there would have been more foliage. Still, not an easy life.